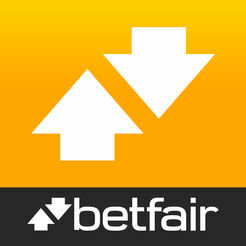 Money Back and Cash Back from the best online betting sites. 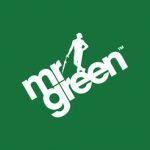 Check each Money Back and Cash Back Bonus Key Qualifying Criteria to ensure you get the complete lowdown on how to claim. New Customer Offers, 18+, T&C’s Apply to each of the offers below, click “Bet Now” for more information. Money Back Key Qualifying Criteria: New & Existing online customers , 18+. 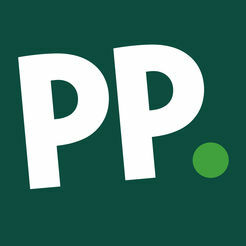 Please see site for daily Paddy Power Sports Money Back offers. Get your stake back as a free bet. T&Cs apply. Money Back Key Qualifying Criteria: New & Existing online customers , 18+. 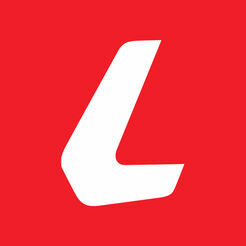 Ladbrokes 10% Cashback On All Net Losses On Tennis - 10% Cashback available on all tennis net losses from Monday - Sunday. Offer runs on Sundayeacj week until further notice. Applies to real money tennis bets. Cashback paid Monday proceeding qualifying week. Cashback capped at £/€100. Excludes VIP Customers. Your cashback will be applied to your account on the following Monday of the qualifying week. T&Cs apply. Money Back Key Qualifying Criteria: New & Existing online customers , 18+. 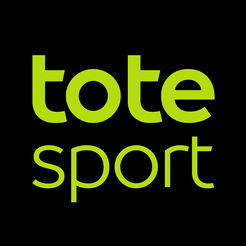 Totesport Totepool Cashback Club - 10% cashback when you spend a minimum of £20 on Totepool bets each week. Promotional period 00:00 Monday – 23:59 Sunday on a weekly basis. Promotion paid in cash. 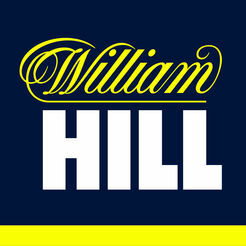 Promotion cannot be used in conjunction with another Totepool promotion or cashback offer. T&Cs Apply. Get your 10% cashback paid in cash. T&Cs apply. Only bets placed on the individual event market will count, applies to losing singles placed pre-event only. Your qualifying bet will be your first bet placed on the event markets. Subsequent bets will not count towards the Money Back promotion. As with all online betting site promotions there will be T&Cs which must be followed to receive your refund if your bet looses. 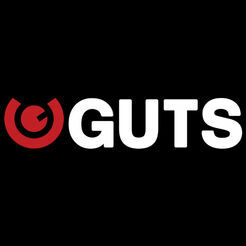 There will usually be a maximum money back value, free bet, and a minimum bet amount. 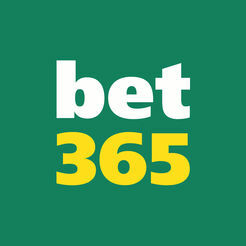 Football Money Back Offers : Bore Draw, get your stake back as a free bet if the game is a draw. Horse Racing Money Back Offers : If your horse wins at a SP of 3/1+ get a free bet to the same value of your stake, up to £25. Boxing Money Back Offers : If your bet looses get your stake back as a Free Bet.